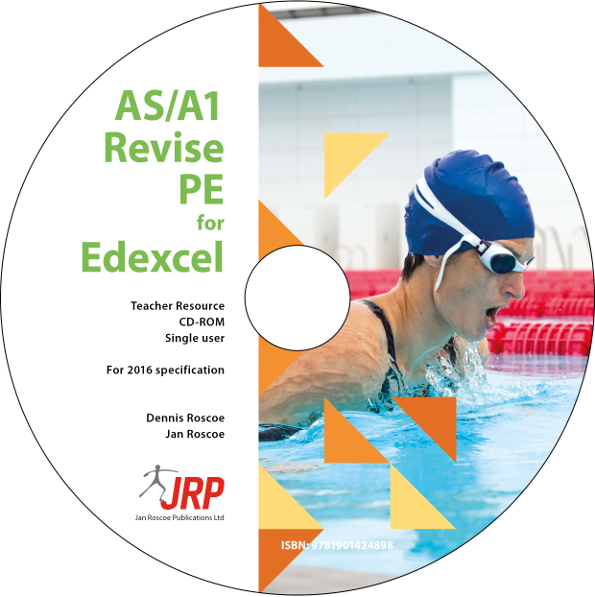 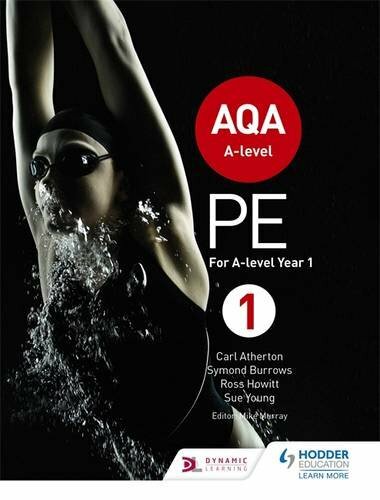 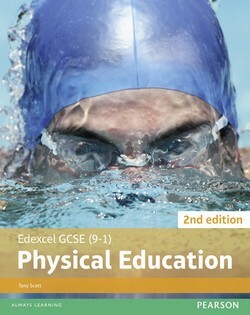 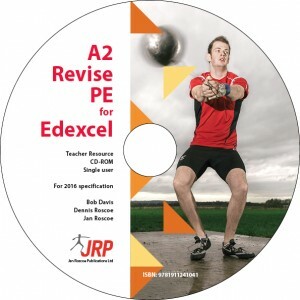 Exam Board: Edexcel Level: GCSE Subject: Physical Education First teaching: September 2016 First exams: June 2018 Written by Tony Scott, MBE*, this Student Book is designed for students studying the Edexcel GCSE PE 2016 specification and covers all four components of the course. 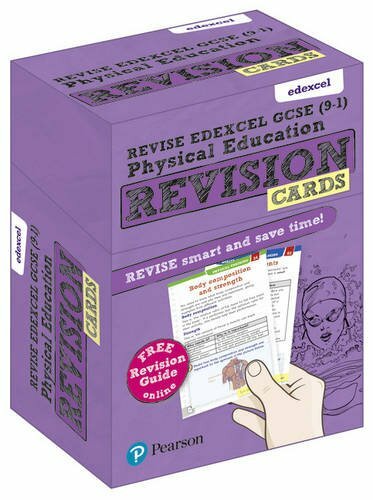 Inside you'll find: * engaging, fully illustrated topic-by-topic coverage * clear links drawn between related topics * accessible explanations of the trickier content (such as movement analysis, anatomy and physiology) with an emphasis on their relevance to sporting contexts * worked examples to develop confidence in mathematical skills and use of data * new 'Apply It' and 'Practice' features to help students use or apply knowledge straightaway * exam-style questions and tips, including additional guidance for extended writing questions * support for the linear course with dedicated Preparing for the Exam sections. 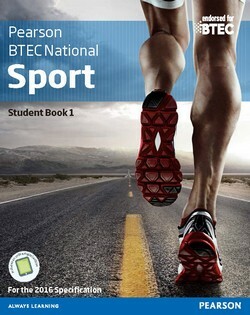 *Tony Scott was awarded an MBE for services to education in 2015. 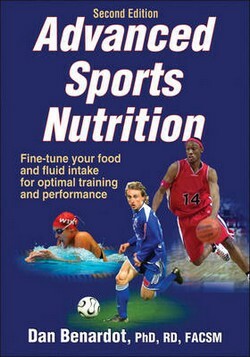 He is an inspirational athlete, representing Team GB at the World Transplant Games, where he has won numerous gold medals.